The section encourages the safe observation of the Sun. To achieve this the section offers advice and instruction on the construction and use of specialist equipment for observing the Sun. 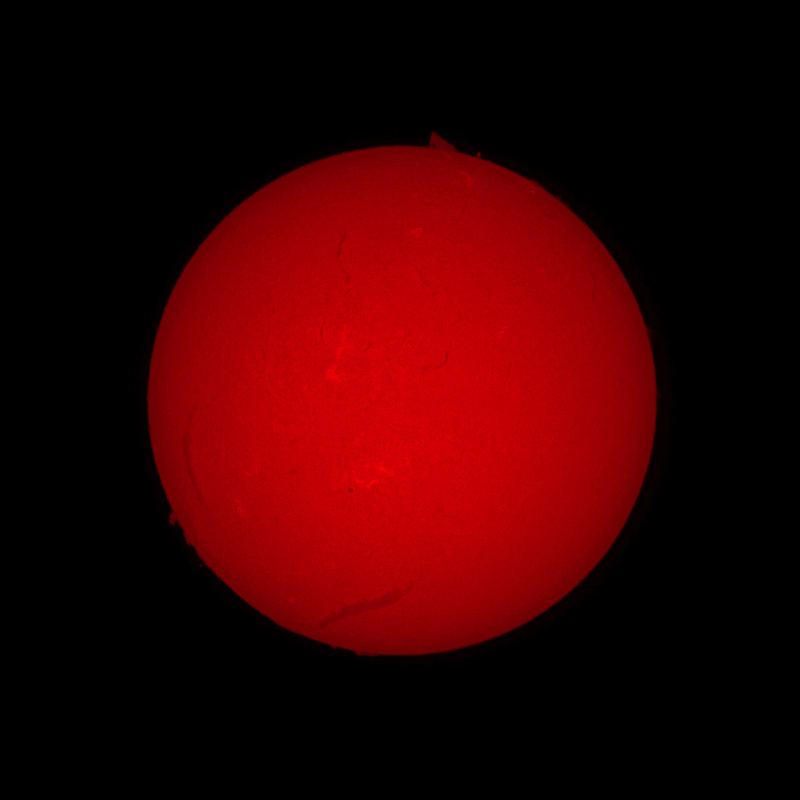 In addition, the section encourages the regular observation of the Sun by photography or drawings. By submitting the observations to the director it is possible to issue warnings to other members and the general public concerning unusual solar activity. 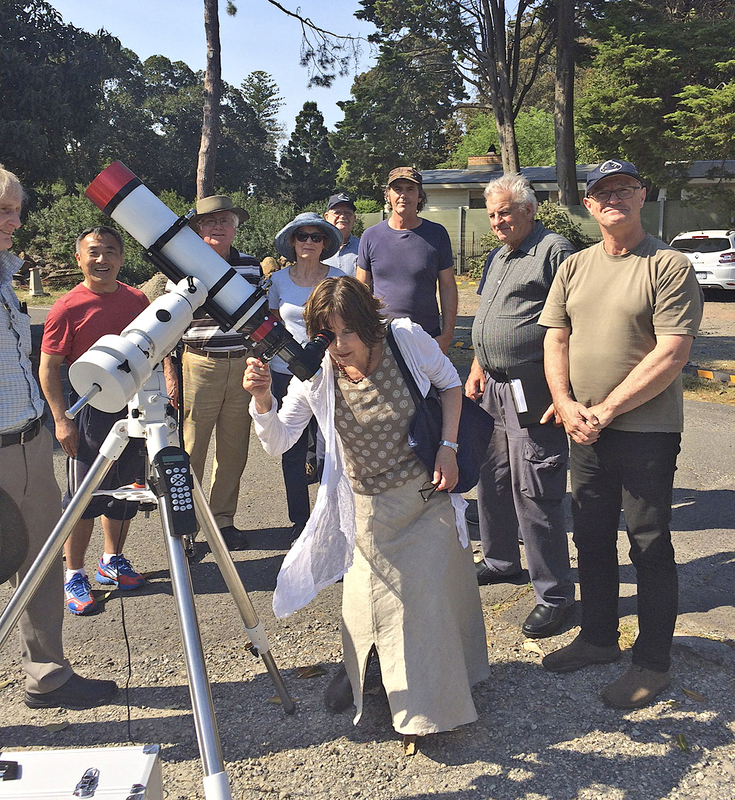 The Society's new 102mm Lunt double-stacked hydrogen-alpha telescope provides remarkable, finely detailed, views of the solar chromosphere including phenomena such as, active regions, sunspots, filaments, granulation, prominences and spicules in 3D perspective. You must see it, to believe it! An observation report form can be downloaded here (members only). The detection and observation of auroral activity is also part of the section's remit as these are directly associated with solar dynamics. Reports and images may be sent to the British Astronomical Association (BAA) Aurora Section for providing a fuller world-wide perspective of auroral activity.